 Comanche County Memorial Hospital is an independent, non-profit, acute care facility that prides itself on putting the patient first and providing award-winning care. 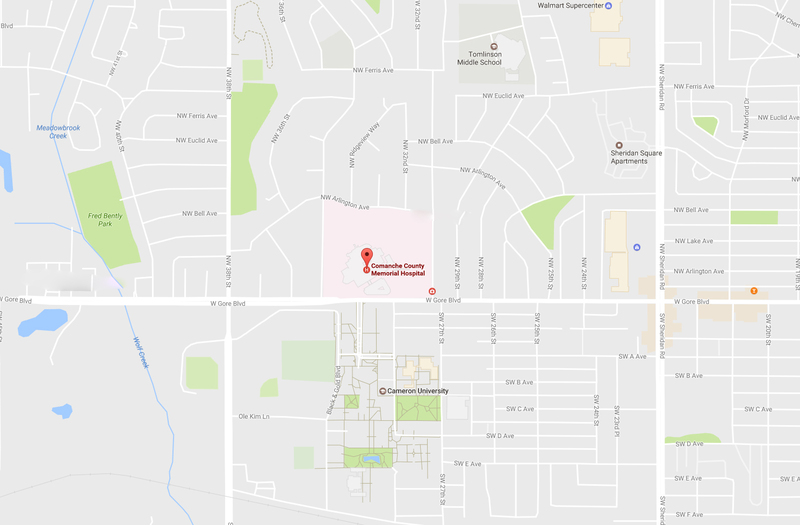 The hospital is easily accessible from I-44 and is located in the heart of Southwest Oklahoma. 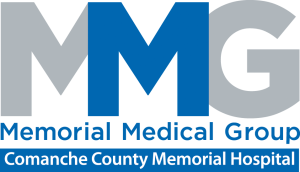 Comanche County Memorial Hospital has 283 licensed beds, employs close to 2,000 people on a full-time or part-time basis, credentials 250 physicians and enjoys the benefit of approximately 100 volunteers. 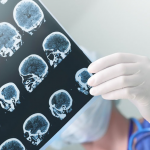 The Hospital is governed by a 5 member Board of Trustees,and while independent, the Hospital collaborates extensively with Jim Thorpe Rehabilitation, Integris Health and other area facilities to provide patient focused state-of-the-art care and treatment. 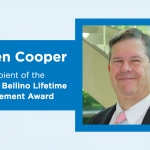 The Hospital is fully accredited by the Joint Commission on Accreditation of Healthcare Organizations and the Council on Accrediting Rehabilitation Facilities.